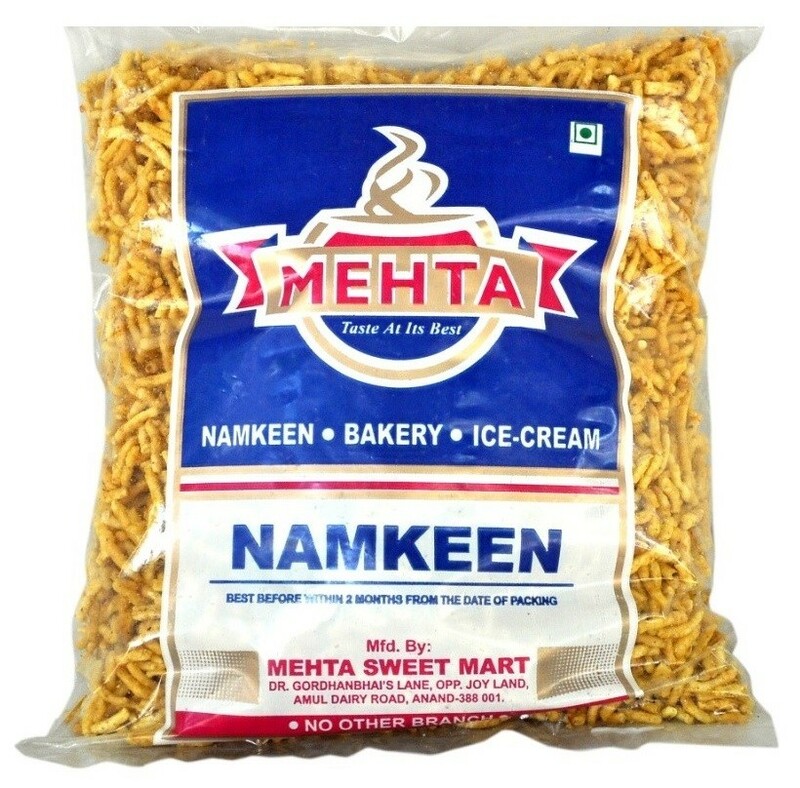 Buy Lasan Ratlami Sev of Mehta Sweet Mart from Anand online | Authentic Indian Sweet , Savories and Delicacies from the place they originate by Moipot. Love the pungent taste of garlic in your food? 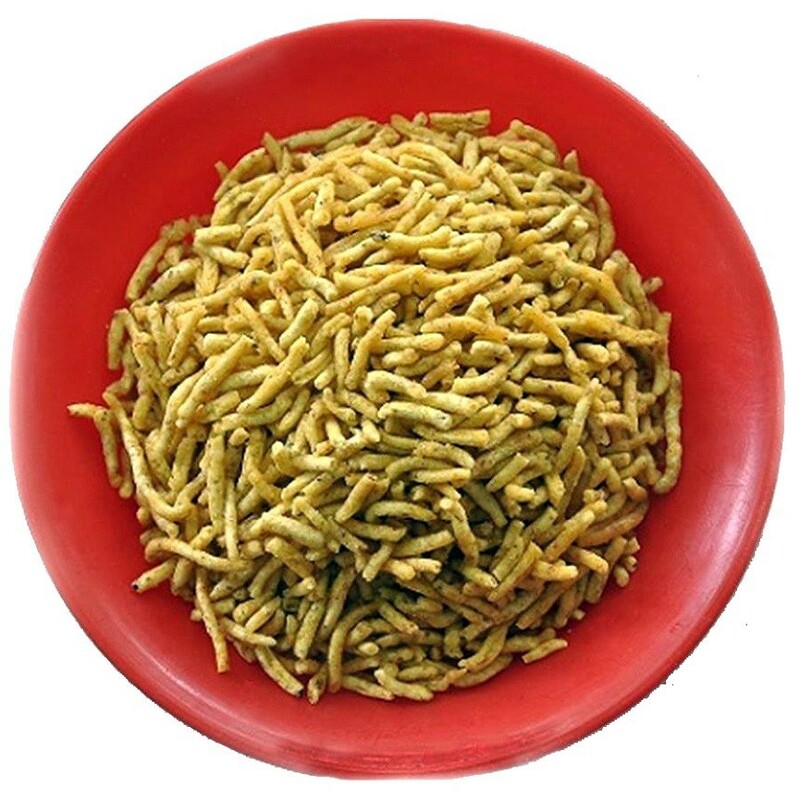 Then the lasan ratlami sev from Mehta Sweet Mart is the perfect munching option for you! This tangy spiced snack goes well with sweets and can become a fun addition to your family get-together or party menu. Throw a party and try this snack, we are sure your guests will keep wanting more!